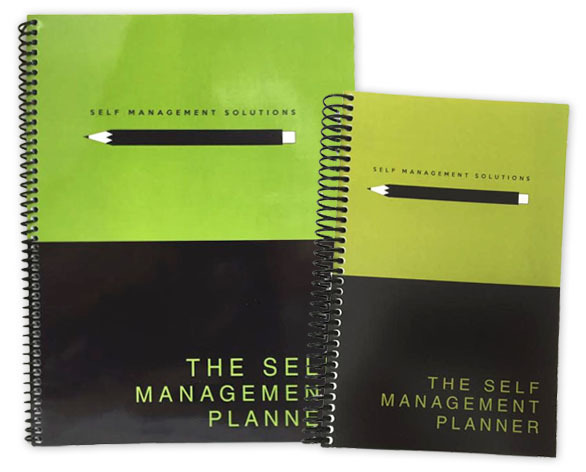 Pick of the Week: Self Management Planners – 20% OFF! *Promotion is valid for one-time use through September 6, 2016. Offer cannot be applied to previous purchases, combined with any other offers, transferred, refunded, or redeemed and/or exchanged for cash or credit. Different Roads to Learning reserves the right to change or cancel this promotion at any time. To redeem offer at differentroads.com, enter promo code MANAGE at checkout. Written by: Different Roads to Learning on August 30, 2016. This entry was posted in ABA, Academics, Applied Behavior Analysis, Difflearn Promo Code, Resources and tagged ABA, Applied Behavior Analysis, Daniel Sundberg, special education, special education professional, teaching tools, The Self Management Planner, time management by Different Roads to Learning. Bookmark the permalink.